The Oak Floors Online Company was established after extensive research into the industry and experiencing the challenge of trying to buy an oak floor from the high street. The hurdles that we faced and experienced compelled us to source a better way for the public to buy their own Oak Flooring. The time and effort we have put into sourcing, supply and advice mean that we truly are experts in oak flooring. We have been trading online for nine years now and have established many business relationships. One of which is with a Builders and Timber Merchant that can produce anything our customers require within the Oak Flooring product range. Some of the ‘special’ items and product lines may take a little longer to import or manufacture but Oak Floors Online can get them. At Oak Floors Online can supply top quality Solid and Engineered Oak Flooring boards in widths up to 240mm wide and up to 21mm thick from stock in various finishes. The thickest Engineered boards incorporate a solid top wear layer or face of 6mm Oak hardwood. 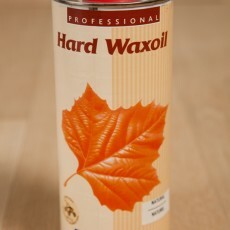 This ensures the same wear qualities and durability of a Solid Oak board. 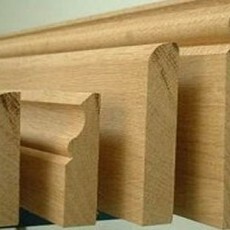 However, it offers a far greater stability and a bigger range of fitting possibilities than Solid Oak. 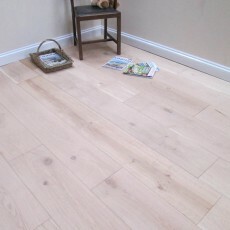 We have access to very large stocks of Oak Flooring. So, no matter what quantity you require, please enquire and we’ll make every effort to help you. The Oak Floors Online Company specialises in top quality Oak flooring and prides itself on over-delivering on customer service and quality of product. We don’t believe in the “we sell it to you and goodbye” mentality of most online companies. We prefer to build lasting relationships with our customers through empathy and complete customer satisfaction from dealing with us. Referrals are very important to us and make up over 65% of our business. We offer free advice and assistance where we can, we appreciate the power of personal referrals. We will deal with and assist the DIY sector, the General Public, Self Builders, Builders, Architects, Designers, Developers. 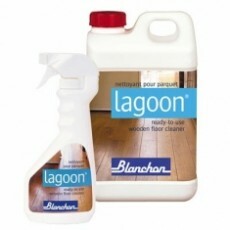 Anyone else who wants a quality floor at the most competitive price available in today’s market. When looking at our products against someone else’s, please compare like with like. Many companies will try to confuse you with their own ‘brand’ names but at the end of the day there are only a limited number of grades of oak available. We’re totally transparent with what we supply. 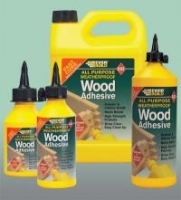 We supply a full and complete range of Solid and Engineered Oak Flooring boards. The 15mm and 21mm Engineered being suitable for use with Under Floor Heating (UFH) systems when fitted appropriately and correctly, and maintained correctly thereafter. The beauty of the Engineered boards is that once laid you cannot tell the difference between these and solid wood. Underneath you’ll have all the advantages of the extra stability that the Engineered offers. 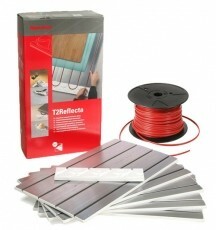 Whilst on the subject of Under Floor Heating, please check out our unique and exclusive ThruFlow products. They have been designed specifically for installation over ambient heat systems with ultimate efficiency in mind. Our ThruFlow range actually pays for itself over time from the savings in your heating bills! We are here to help and answer any questions. Our philosophy is to have happy clients and customers who’ll refer us to their colleagues and friends with confidence. 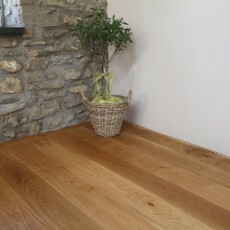 Please feel free to contact us about any relevant matter concerning your Oak Floor requirements by either email or phone. 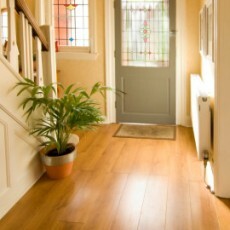 At Oak Floors Online we pride ourselves on over-delivering on Customer Service for Customer Satisfaction. 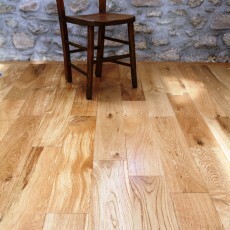 At Oak Floors Online we always do our best for the customer and work tirelessly to rectify any issues that arrise. We make every effort to respond to every email enquiry within hours during weekdays (sometimes longer over the weekend). Our specialists do their utmost to deal with your telephone enquiries immediately. We understand that you don’t want to be kept waiting for an answer to your enquiry, so we list a specialist’s mobile number on the website. Customers are our business, and that’s why we offer such competitive rates and quality products. 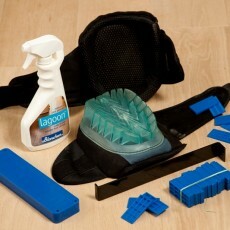 To back this up we have super efficient delivery, Nationwide in the UK. 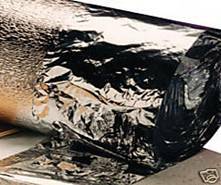 Delivery is normally within 3-5 days but we can sometimes arrange overnight for urgent cases. PLEASE NOTE THAT ALL DELIVERIES REQUIRE SOMEONE TO BE ON SITE TO ACCEPT. THE COURIER DRIVERS ARE ONLY INSURED TO DELIVER ‘KERBSIDE’. This means that you must arrange someone on site yourself if you want the cartons of flooring carried indoors. Each carton weighs approx 30-38kg. Samples are posted out completely free of charge, along with any other relevant material that we feel may be useful. Full fitting instructions are available upon request but are easily printable from this website under Fitting Guidelines. Site visits can be arranged if necessary but obviously we have to be realistic regarding cost and time involved. Our current customer list is made up of over 65% referrals from previous satisfied customers, so we must be doing something right. Right from your first enquiry, no matter how big or small it may be, we will always make the effort to put ourselves in your shoes as the paying customer. We try to assist you in the best possible way and in the least possible time. We will always be honest and if we feel you can get a better deal on a certain product elsewhere, we will tell you so. That doesn’t often happen though! We’ve been asked about providing a fitting service and have been able to help in some areas. However, we prefer each customer to source their own fitter as logistically we are not structured to offer this service Nationwide. Please ask though, and we’ll do our best to assist. It’s a simple process really, and all you need to do is a little research about your potential fitter and ask about his or her previous work. If at all possible, ask to see some previous completed installations that they’ve done. Also ask if it’spossible to speak with one or two of their past clients. The worst thing that could possibly happen for you is that you buy your beautiful new Oak Floor and then get it fitted incorrectly. We can supply you with complete fitting instructions, so that you can check out for yourself what needs to be done for a great end result. Why not test our excellent service and make an enquiry or place an order. We look forward to receiving it and helping you source the floor of your dreams!